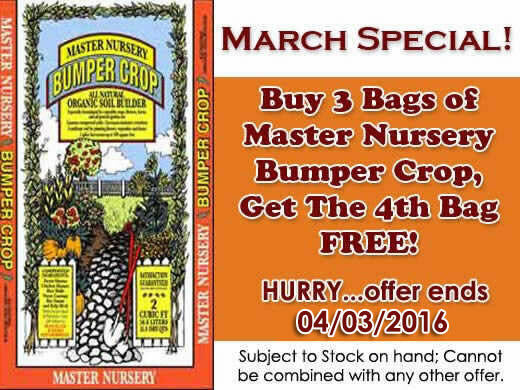 This is perhaps the best month of the year to plant them. There are kinds to brighten every season, so put in a variety and you'll have something that is always coming into flower. "I appreciate the misunderstanding I have had with Nature over my perennial border. I think it is a flower garden; she thinks it is a meadow lacking grass, and tries to correct the error." Perhaps one of the most versatile plants available for home gardens is the fragrant rosemary. A plant that dates back to ancient Roman times, rosemary remains as popular as ever due to its intensely fragrant foliage and bright, vivid blue flowers. The foliage can add flavor and spice to cooking as well as aroma to potpourri and beauty to flower arrangements. Rosemary plants are evergreen, and are not only attractive to look at but also easy to grow. They tolerate poor soil conditions, are very drought and heat tolerant once established and require only occasional feeding to keep them happy. They prefer full sun but will tolerate partial shade locations as well. Rosemary plants are generally divided into two different types--upright and trailing. Upright varieties have rigid upright branches with aromatic needle-like leaves. 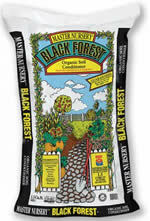 Most upright varieties can grow up to 4-6 feet high and half as wide. They can be placed as individual specimens or used to create beautiful low to medium-sized hedges. Trailing varieties create a beautiful flow of fragrant foliage that forms an attractive carpet that can cascade from a container or rock wall. Trailing varieties also look great in rock gardens. These ground cover types generally grow 1-2 feet tall and can spread as much as 6-8 feet wide, if left untrimmed. Rosemary plants are also are excellent for slopes and useful in erosion control. Consider adding some rosemary plants to your garden. 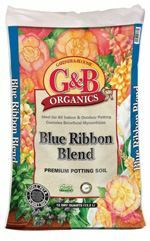 You'll love the fragrant foliage, as well as the butterflies and hummingbirds the beautiful blue flowers attract. 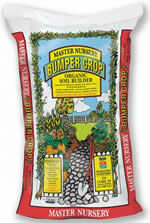 You notice that we recommend fertilizing with a complete fertilizer. 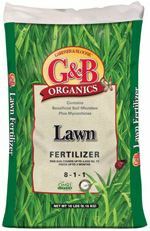 While nitrogen gives your lawn top growth and a healthy green color you can see, phosphorus and potassium feed the roots and growth systems of the plant that are unseen but just as important. Phosphorus and potassium are longer lasting in soil than nitrogen, so one feeding a season with them is often adequate. 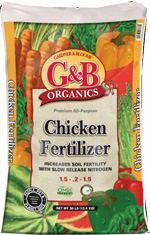 After this complete feeding, you can switch to a less expensive, pure nitrogen fertilizer if desired, and feed warm-season grasses with it once a month for the rest of the growing season. 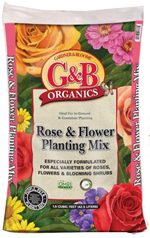 If you have chosen to put in a seed lawn, sprinkle seeds evenly. 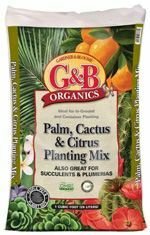 This is most efficiently done using a hand-held fertilizer spreader or a seed spreader and covering the seeds with mulch or a lawn topper product. Perhaps you are putting in a lawn that can be grown from stolons. Stolons are little portions of the plant that will root once in contact with the soil. St. Augustine is an example of this type of grass. Either roll stolons with a roller to press them into the soil or simply partially cover them with topsoil or a lawn topper product. Keep your freshly planted lawn damp until established. 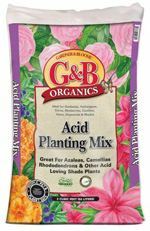 Sprinkle it two or three times daily, and avoid watering late in the day. In separate foil pieces (one for each fillet) place fillet in center of foil. Drizzle with olive oil, black pepper and add a sprig of rosemary. Seal foil on both ends and top. Place fillets in the preheated oven for 55 minutes, or until done. Drizzle with lemon before serving. Enjoy!